Info? Where are you seeing that? 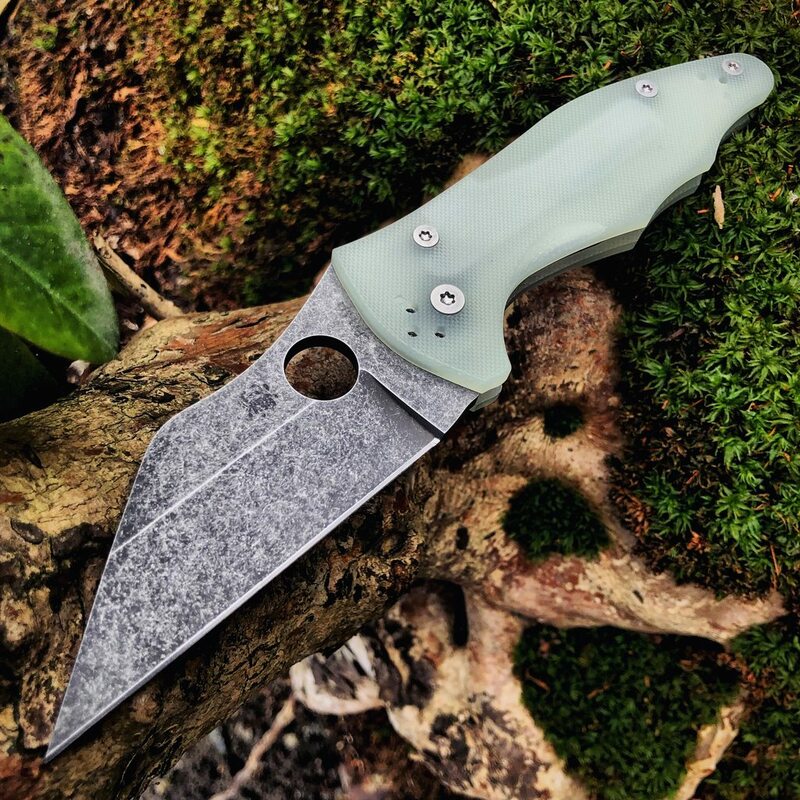 Did Spyderco just CQI a name? I love it haha. With the arrival of the HH UKPK I’m curious to see if this salt UKPK will be released as a HH exclusive or if at all. 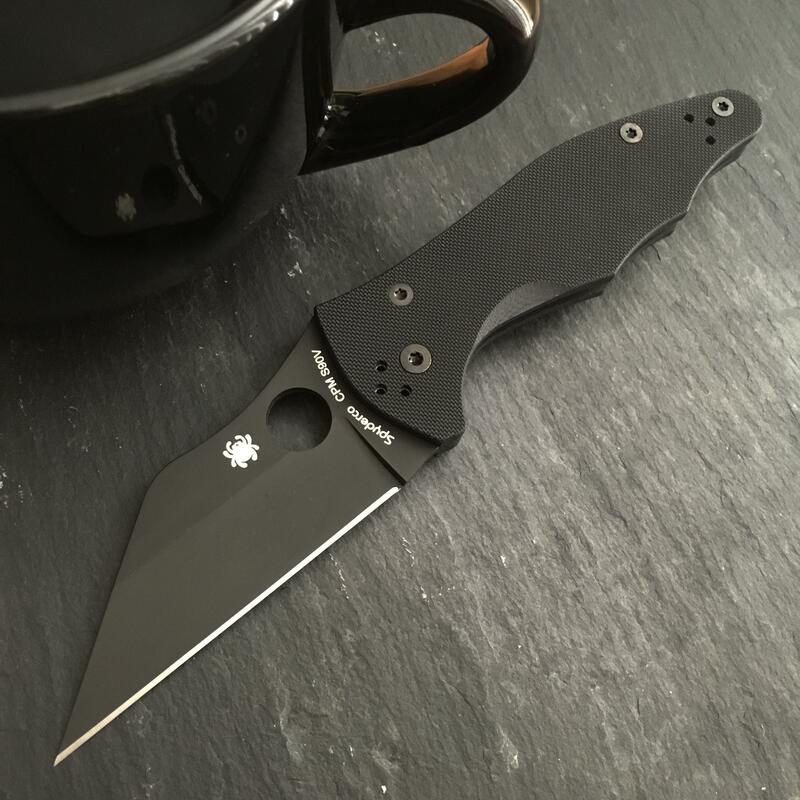 Sal, Spyderco, can anyone chime in? It sure is nice, but since it isn't the drop point, I'm passing on this one. Drop point and g10 would grab my attention. I'm sure y'all will enjoy yours. Not a very good excuse. I hand selected my Subvert out of 6 or 7 examples of the knife. Each had scratches like that where the primary grind transitioned to the flats. Seems like Taichung needs to take more care with their grinds. Ugh...I’m struggling with this one. I want it but I’ve already got the first version. Im gonna go Black M4, Jade S90V, Brown S30V. Been there done that. But maybe I’ll do it again! Awesome info Zatx! I hope your mod isn’t necessary when I get mine but if it is I have a clear idea of what is needed now thanks to you. 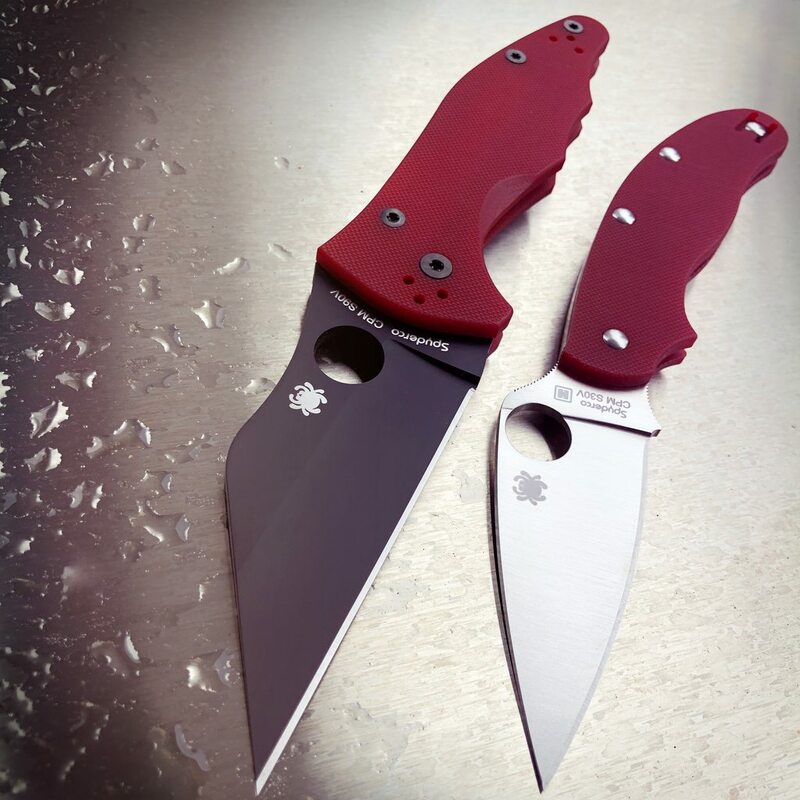 Any official word that Spyderco will be there? I just moved last week so I’ve been putting the new ukpk through it’s paces tearing down boxes and it’s worked fantastic. Touched it up on the ultra fine stones on my sharpmaker and it’s scary sharp again. Great video by Spyderco focusing on one of their best knife designers, Paul Alexander. I’m all over this thing. Sal has gone and done it again.